Marni grew up in Southern California and later attended the University of California at Santa Barbara, where she earned a Bachelor of Arts in sociology. Marni worked in the film industry for Lucasfilm, Skywalker Sound for nine years, as director of operations/mix support and scheduling. Marni has always considered a career in real estate. After the birth of her son, she studied for her appraisal license and started working in the field for about a year. Eager to gain more real estate knowledge, Marni went back to school to study real estate sales and expand her knowledge base. 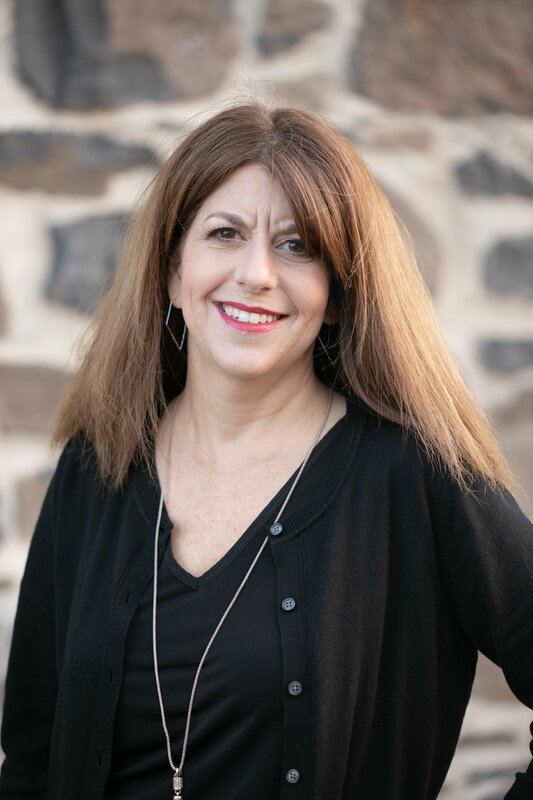 Marni’s extensive experience in client relations and operational management has given her great tools to help clients have smooth transactions and enjoy the home buying/selling process. Both buyers and sellers will find Marni’s open and direct communication style refreshing. She takes her fiduciary responsibilities to her clients very seriously and will always go the extra mile for them. Marni loves spending time with her husband, son, daughter and dogs. Marni has a great passion for animals and has volunteered for the Marin Humane Society. Marni also enjoys the outdoors, hiking, camping, boating, jet skiing, and kayaking. Marni works in her children's classrooms and volunteers as a chair organizer for the schools fundraising events. Whether you are buying or selling, don’t miss this opportunity to work with Marni! From your initial meeting to your closing, you will know that you are in the hands of a professional that cares!